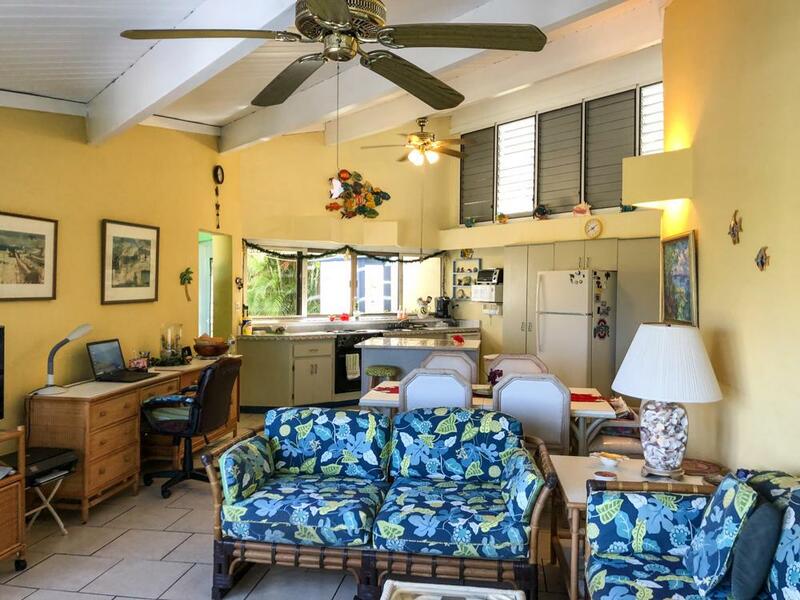 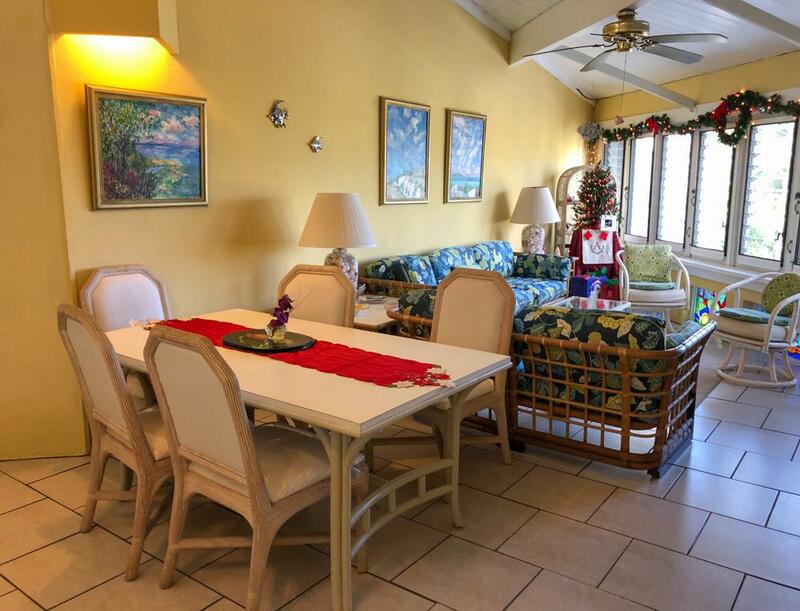 Enjoy the Caribbean lifestyle from this well-maintained 2 bedroom/2 bath condo on the east end of St. Croix. 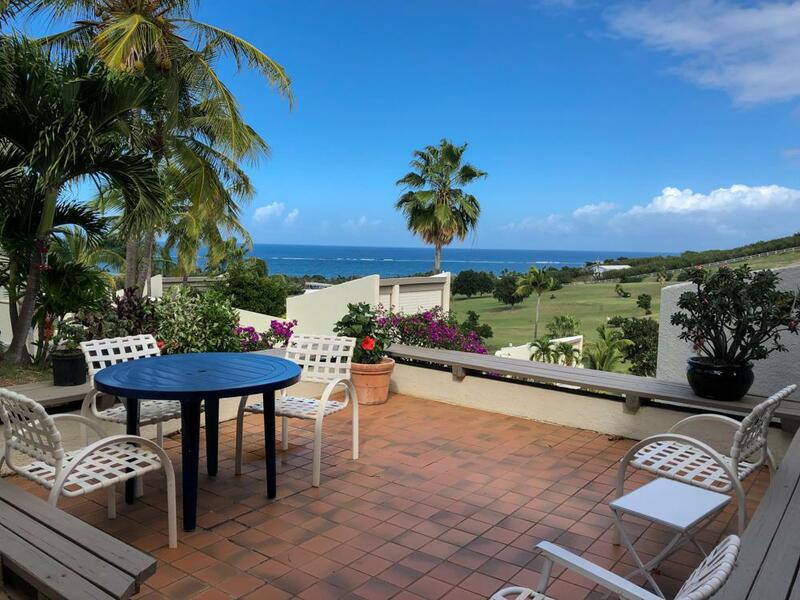 You'll delight in the cool trade winds as you relax on the spacious gallery overlooking the golf course and the ocean beyond. 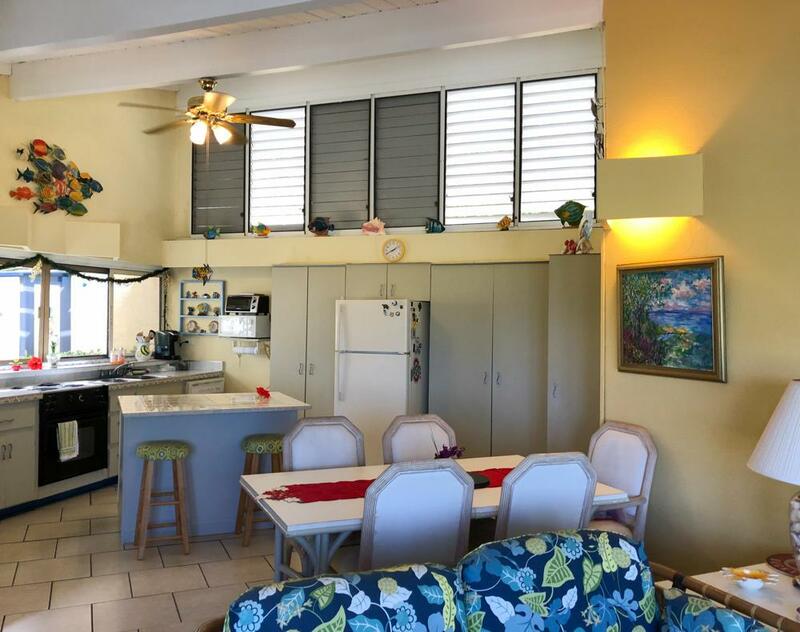 The Reef offers a large, community pool, gated security, a 9-hole golf course, a sandy beach, a seaside restaurant, a reverse osmosis water plant and sewage treatment.